The Founders' Room at the National Sporting Library & Museum is available for rental. 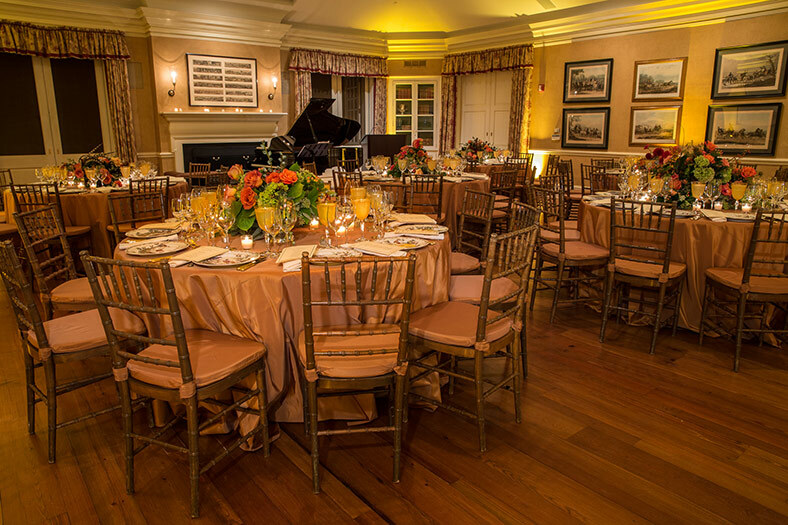 The Founders' Room serves as a flexible space for every occasion, from corporate meetings to private dinners. Decorated in the same Hunt Country style as the Library, the Founders' Room combines elegant, historic feel with modern, convenient amenities. 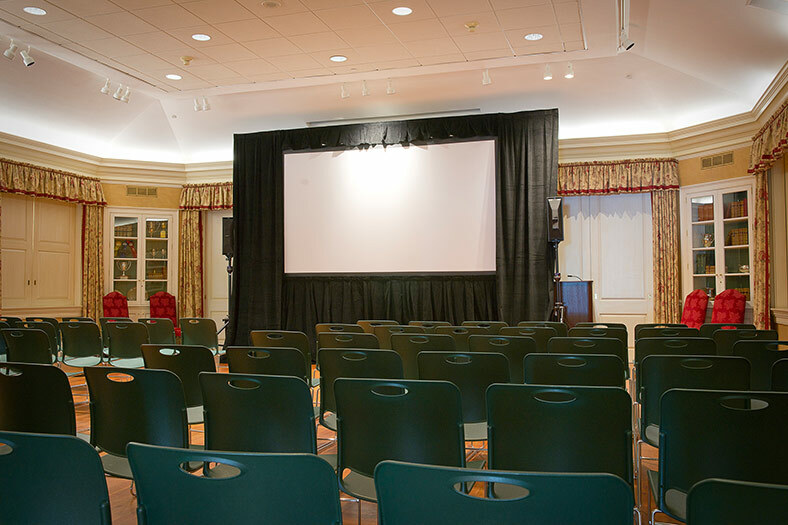 For meetings and conferences the National Sporting Library & Museum provides: integrated audio-visual system, 60-inch monitor for presentations or slideshows, and wireless internet access. Rental is subject to availability. Reservation is required a minimum of four weeks in advance of the event. For further information or to reserve the Founders' Room, call 540-687-6542 or e-mail to info@NationalSporting.org. *NSLM Members at the Conservator Circle and above receive a 50% discount on the cost of rental.